I’ve heard daunting rumors about the WPS perhaps folding all together. If this sounds familiar, it’s because it is. In 2003 the WUSA folded after lack of funding and support. The exact same thing is happening here. While soccer is definitely not a main stream American sport like football or baseball, it’s slowly becoming one. But the WPS simply isn’t where it should be or needs to be. It only had 6 teams for the 2011 season, about 2,000-5,000 people came per game, and players were barely getting paid. The MLS has about quadruple the amount of people coming out, so a WPS team would need to play four games to reach the amount of supporters per MLS game. But I’m not sure the WPS maybe folding is due to the lack of funding and support ONLY. I think there is a lack of respect as well. Things like the mind set that these women need to be back in the kitchen or women athletes aren’t actually athletes. Well, to everyone that thinks that, get your head out of the 1960s. Seriously. Society is moving, and it’s moving fast. No longer should all women be looked at as people that belong in the kitchen. They are as good of athletes as men, they have as much skill as men, and it’s time for everyone to realize that. 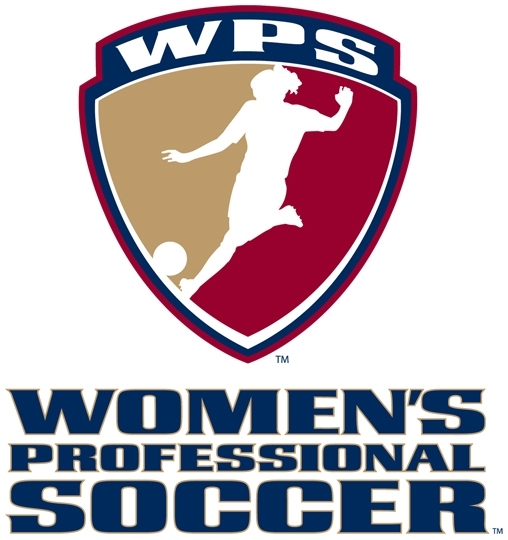 Women have fought for so long to be where they are right now, but because of those certain people who still have that negative look on women and especially women’s soccer, they are playing a part in the WPS struggling to stay afloat. What I don’t think some people realize is that if this league folds, it will have an affect on future generations of female soccer players and our national team, whether or not we want it too. We don’t just FIND these amazing women’s soccer players like Abby Wambach, Hope Solo, Alex Morgan, and Sydney Leroux. They don’t just appear one day and the coaches and scouts say, “Oh, you’re a soccer prodigy. Here, come and play for the national team.” No, that doesn’t just happen. It can take months, years, for people to get recognized and called up. Coaches and scouts go to games. They watch the players in a competitive environment, like the WPS. But if there is no league, where will the players be watched? Across the ocean? In places like Germany, Sweden, Norway, Russia? Maybe. But that’s only because the collegiate players who want to play professionally won’t have anywhere to look in the US. Players like Hope Solo, Megan Rapinoe, Alex Morgan, Tobin Heath, and Sydney Leroux, all on the US Women’s National Team are playing in a Division 2 soccer league right now. Does that seem fair? I didn’t think so either. They deserve to be playing in the highest, most competitive league. So why can’t they? Well, we have to admit that it’s partly our fault. We didn’t buy enough tickets, we didn’t come and support them enough. When we first heard that another professional women’s soccer league was being made after the WUSA folded, we just shook it off, ignored it. And that’s no one’s fault but ourselves. Rome wasn’t built in a day and there is no way a professional league can automatically succeed when it’s first been created. . We need to realize that we HAVE to give this league a chance. Let the future Hope Solos, Alex Morgans, Megan Rapinoes, and Abby Wambachs have the same opportunities to play in the US. So speak up, speak out, and speak loud. Tell everyone you want the WPS to survive. It’s the one thing we can do after years of doing nothing, especially when the league is on the brink of extinction, again.